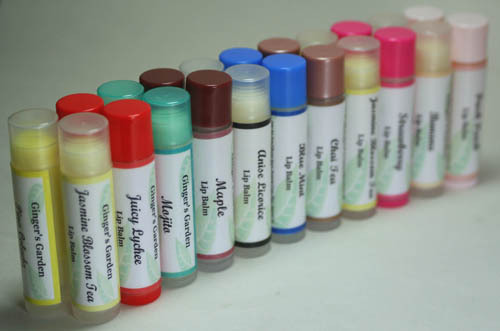 Natural Botanical Flavored Lip Balms come in different flavors. I have combined the finest natural and food grade ingredients to help soothe your lips and add moisture. Anise Licorice, Banana, Chai Tea, Jasmine Blossom Tea, Juicy Lychee, Maple, Mint, Mojito, Peach or Strawberry. Write me a note in the comments section of the shopping cart when you check out.